Welcome! My name is Grace Platon. I’m inspired to support people going through life transformations and seeking to nurture their key relationships. After 15+ years in corporate America as a marketing communications executive, I share insights and tools for clients who are evolving their careers and exploring entrepreneurship. I’m passionate about supporting clients to gain more freedom and pursue their purpose. 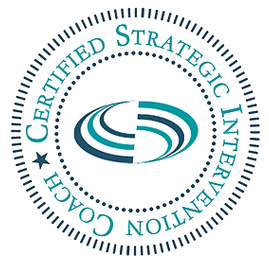 With training from Tony Robbins’ team at Robbins Madanes Training, I specialize in Strategic Intervention coaching. I have experience spurring clients to take action, sidestep interpersonal restrictions and enjoy breakthrough performance. Are you ready to overcome obstacles, strengthen communications skills and be the best you? 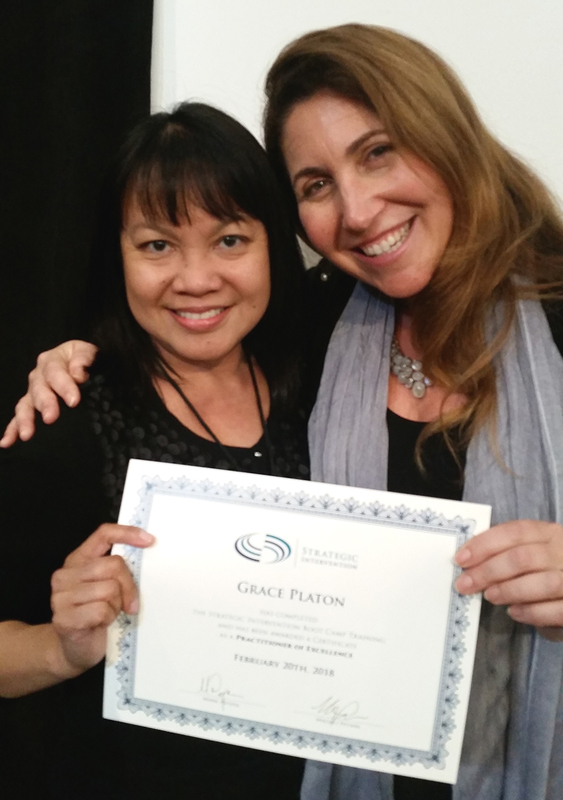 Schedule a complimentary Clarity Session now! Schedule a no fee, no obligation Clarity Session now! Let’s begin with a no fee, no obligation Clarity Session. 45-Minute Phone Intro to Coaching. Be empowered, feel freedom and propel your purpose.